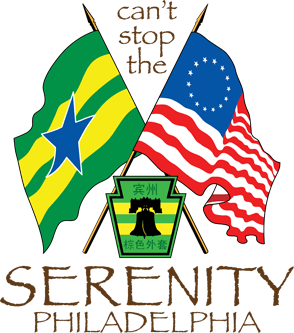 The Delaware Valley Brigade of the Pennsylvania Browncoats is pleased to announce that we will be hosting a Can’t Stop the Serenity event for Philadelphia in 2019! Before we show the movie, we’ll have fun games, light refreshments, LIVE music by Sean Faust, raffles, and an auction*, featuring many wonderful prizes donated by our generous sponsors. (Bring cashy money if you’d like to participate!). “Verse” inspired garb/costumes are highly encouraged! Serenity is rated PG-13, Children attending must be accompanied by a parent or guardian. Advance Tickets* are $10 each (plus service fees) available on EventBrite. Remaining tickets* will be available at the door for $15 each. *All proceeds from CSTS Philly events benefit Equality Now. Can’t Stop the Serenity (CSTS) is a unique opportunity to indulge your geeky side while doing some good! Since 2006, fans have organized screenings of Joss Whedon’s Serenity to raise funds and awareness to support Equality Now in their work for the protection and promotion of the human rights of women around the world. So far, we’ve raised over $1,292,000 and raise more every year. Join us as we aim to misbehave for a good cause! 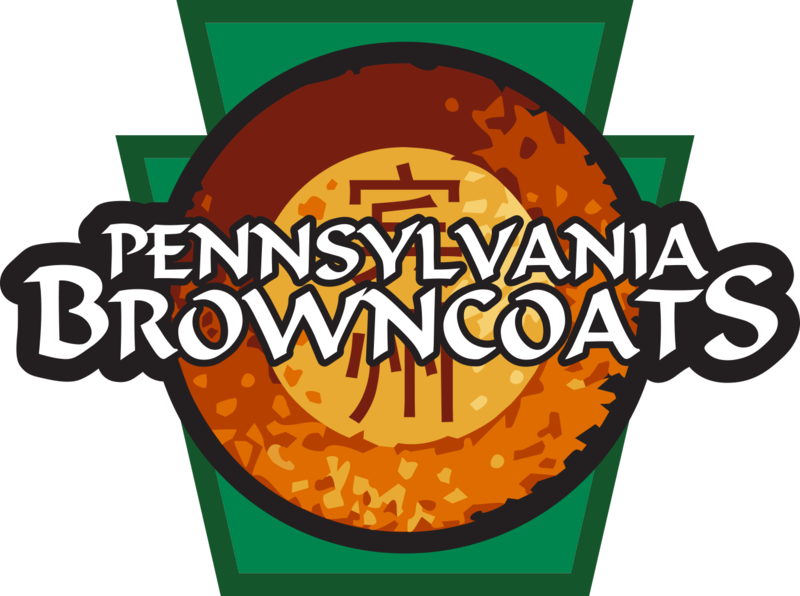 The Pennsylvania Browncoats plan social events throughout the year, from game nights to bowling, from movie nights to camping. We also plan charity events, such as screenings of Dr. Horrible’s Sing-Along Blog and Serenity, as part of the global Can’t Stop The Serenity events. Join us on Facebook and/or on Yahoo!Groups. In its fifth season now, Firepit Cinema is the brainchild of talented artist, illustrator, designer, Browncoat, sci-fi fan, and all-around great guy Chris Allan. The idea was simple, the results have been amazing. Chris decided to start screening grindhouse, cult, and modern classic films in his backyard like an old fashioned drive-in (bring your own lawn chairs!) There are always light refreshments and a roaring fire in the firepit. Some come for the movies, some come to hang out by the fire – but a good time is had by all! Sean Faust is the real deal. Transcending genre, Sean Faust walks his own path. Refusing to surrender to the restrictions of musical genre, Sean combines his passion for all things music into a distinct sound that is unmistakably his own. If you were to combine the essence 90’s alternative rock and the progressive rock of the 70’s you would then begin to understand the sounds created by songwriter Sean Faust. Alternative. Diverse. Consistent. You know you’re listening to Sean Faust. And he’s a Firefly/Serenity fan! A true Browncoat!